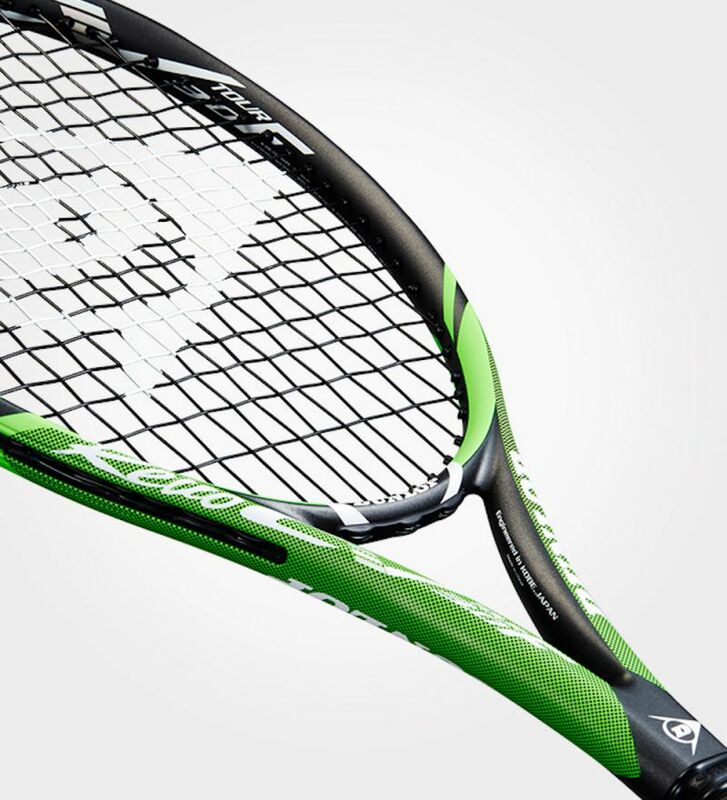 Combine speed, power and comfort with added control to really refine your game. The versatility of the CV 3.0 F Tour means every part of your game gets a boost. Ideal for intermediate through to advanced players. Return easier. Premium silicone–based EVA material are placed at key areas of the frame. 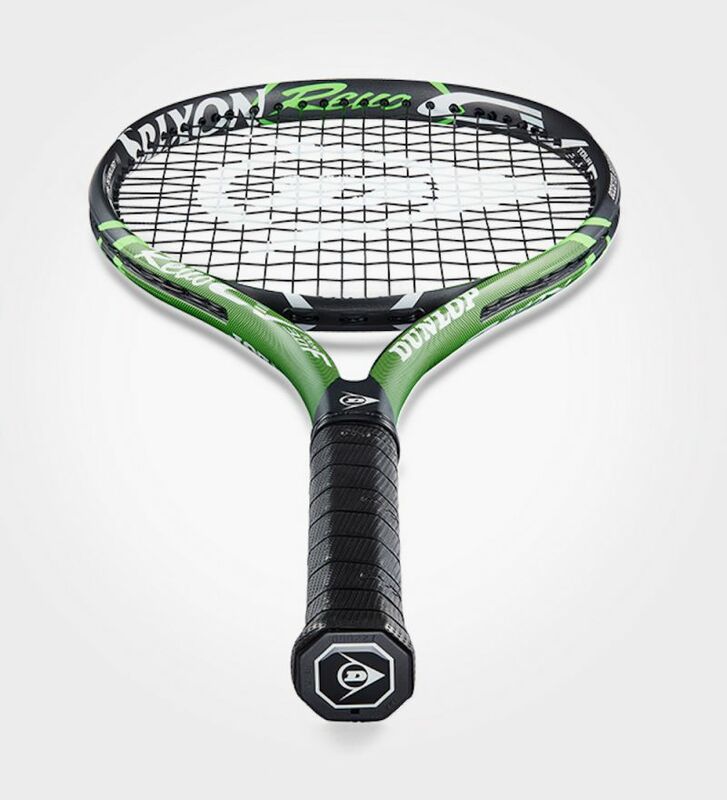 Their high elasticity and rebound properties make it easier for you to return the ball. Hit harder. 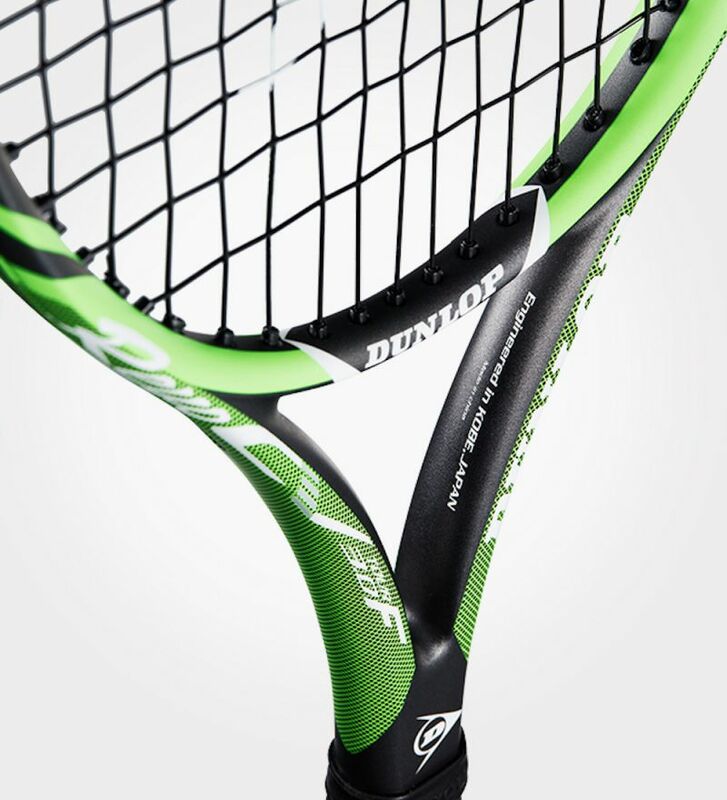 Strings compress when the ball hits, then amplify and return the force to the ball. So you get even more powerful shots. Play comfortable. 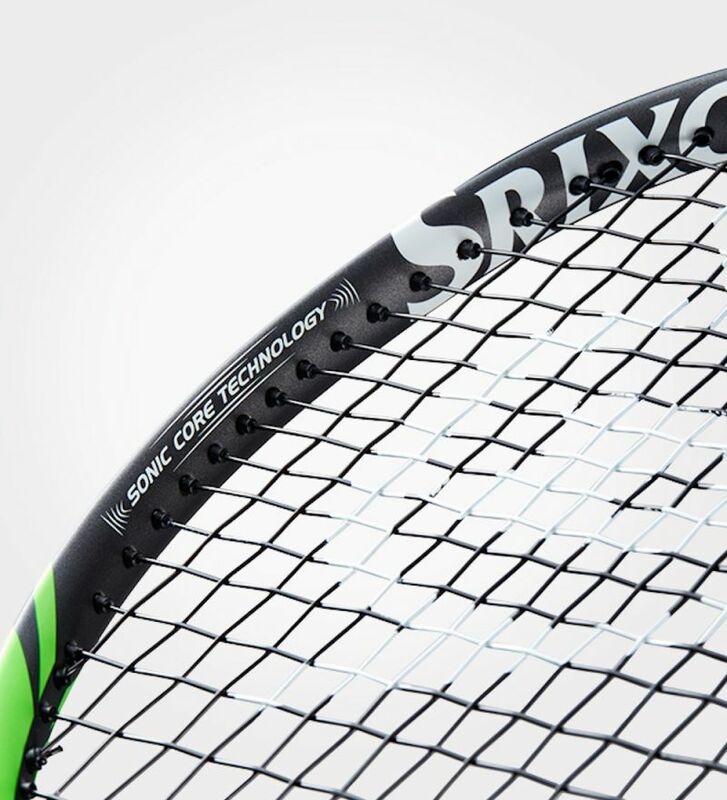 Sonic Core Technology reduces frame vibration. 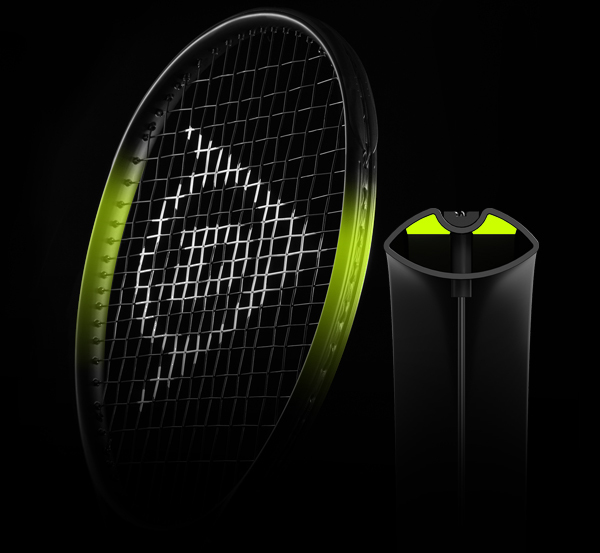 So your racket feels more comfortable and in your control. Get more comfort and power in your shots. 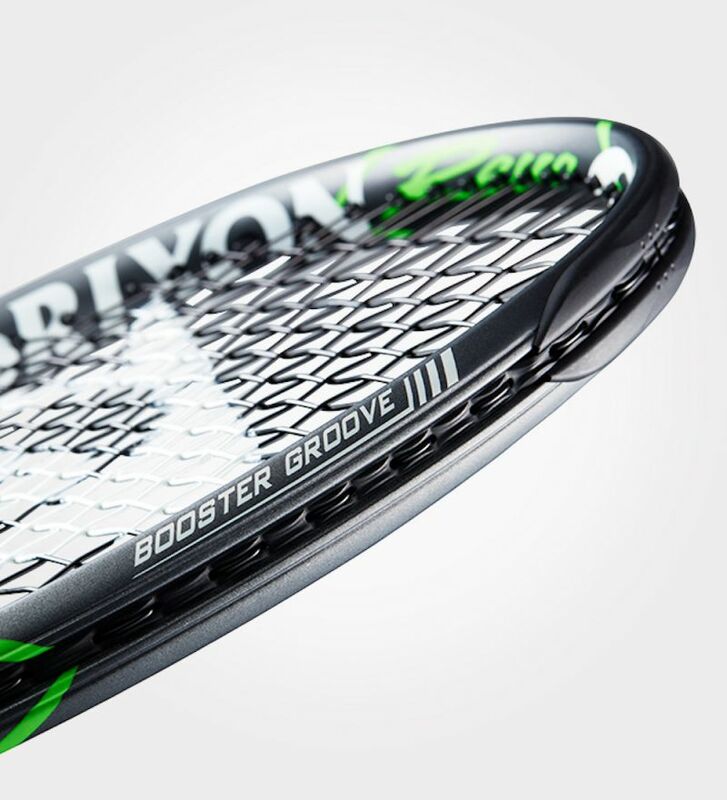 Thin grooves across the hitting zone enhance frame deformation, creating a larger sweet spot.